Short Business Description: Contact us today for a free quote and general advice. Shropshire Property Maintenance is based in the heart of Shropshire, providing a reliable and friendly service to old and new customers. Provide a range of services, for your home, outbuildings and garden. With the experience and expertise, we can look after every stage of your project cost effectively. A superb, detached stone cottage with a hot tub, in a rural location next to the owners’ home less than two miles from the popular market town of Bishop’s Castle in the heart of Shropshire. This delightful cottage offers stunning unspoilt views across the valley and access onto the Shropshire Way, and it provides excellent accommodation for families and friends to enjoy the area. A small practice specialising in meeting individual needs for improving their properties or workplace. 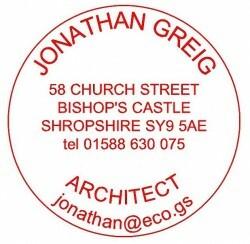 All taken up to planning permission. Situated some 20 metres to the south of the main house, the Cottage is a detached, stone and timber built, slate roofed property stands high above Clun. 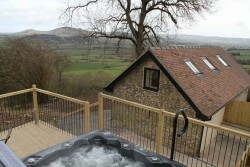 The cottage enjoys enviable views of the valley and the rolling Shropshire hills. 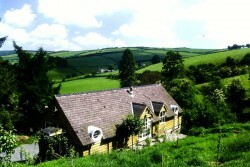 The fully restored property nestles in 20 acres of woods and wonderful walks on the hillside high above the historic village of Clun. Located in the first ‘environmentally sensitive area’ and designated an area of outstanding natural beauty. The countryside commission recent survey designated this to be one of the three remaining havens of tranquility in Britain.